Fives will exhibit at JEC World, Paris-Nord Villepinte – FRANCE, March 6-7, 2018. JEC World is the leading international composites show in the world. 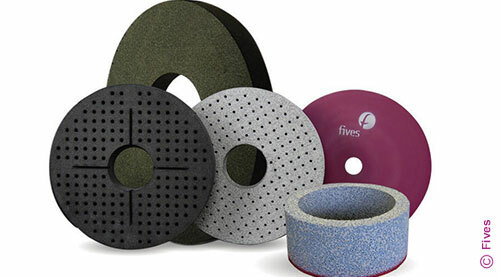 Join Fives and see latest composite technologies in Cutting Tools | Abrasives and Metal Cutting | Composites. JEC World 2018, endless possibilities of composites, from process to products. This event will take place at the Paris Nord Villepinte Exhibition Centre in Paris – France. Please join Fives at JEC hall 5A – booth N 41 to learn more!